Simple, fresh and light, but with an interesting depth of flavoura��which it owes to indigenous ingredients and the influence of Portuguese and West African culinary traditionsa��is what marks Brazila��s food. 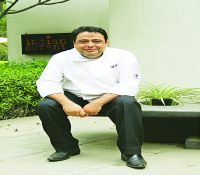 Manish Mehrotra, executive chef, Indian Accent, calls it a country that loves its meats, as proven by the numerous churrascarias (barbecue houses) that dot the country. a�?Large cuts barbecued on sword-like skewers, ita��s a meat lovera��s paradise,a�? he says, recalling many a meal at various local addresses on his last visit to Rio. For others, the tropical flavours stand out. a�?A side of Brazilian cooking that I enjoy is their inclusion of fruits and fruit juice, even in the meats. They also use coconut milk and coconut water, which is reminiscent of our coastal cooking, minus the heavy spices,a�? 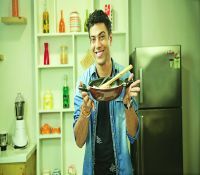 says Aditya Bal, celebrity chef and host of NDTV Good Timesa�� food show, Chakh Le India. 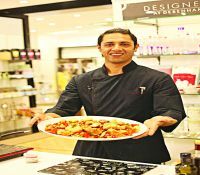 While we may not be too familiar with the cuisine in India, keeping the Summer Olympics in mind, we thought wea��d ask a few chefs about their favourites. a�?I went to Brazil four years ago and I love the concept of the Brazilian churrascaria. They roast full joints and the barbecued meats (beef, pork, lamb, ham and more) are brought to the table and carved in front of you. They are so fresh and succulent. There is also a buffet with accompaniments like salads, beans and stews. I would love to bring that concept down here, but do it in a more Indian way,a�? says the Delhi-based chef, who is known for his modern Indian cuisine. a�?I also use the Brazilian pink peppercorns (quite sweet in taste) extensively at my restaurants. In fact, our pink peppercorn raita is quite popular.a�? Must try:A�The picanha (rump cap), seasoned with no more than some coarse salt, and barbecued over charcoal. The celebrity chef might not have visited Rio or cooked as much Brazilian food as he would like to, but he hopes to change that soon. a�?I use a lot of their tropical peppers, like malagueta, and I have tried to do a churrasco-style while I worked in Goa. But to do an authentic barbecue like that you need beef and thata��s a problem in India,a�? says the chef, who is currently working on opening a restaurant in Delhi. 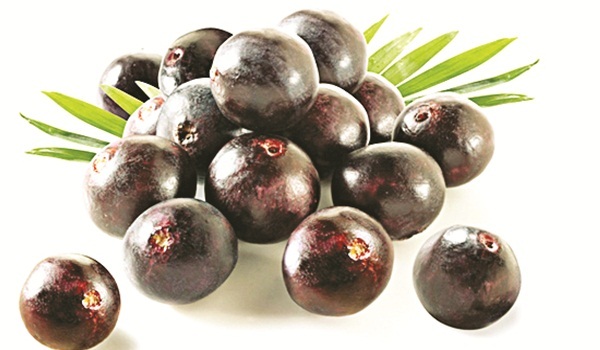 Stressing how he enjoys the Brazilian way of adding fruits to a dish, he says, a�?I do something similar by using fruit juices like passion fruit, orange or mango to flavour my dishes, instead of wine or stock. They bring a lovely, fresh acidity to the dish. I want to experiment with cachaA�a, jaggery and exotic fruits like aA�aA�, carambola and cupuaA�u.a�? Must try:A�The caipirinha. The national drink, it packs a punch with cachaA�a, sugar and lime. Must try:A�The Moqueca or the fish stew. The way ita��s served, coming to the table piping hot in a clay pot, is memorable. The flavours are very Mediterranean.